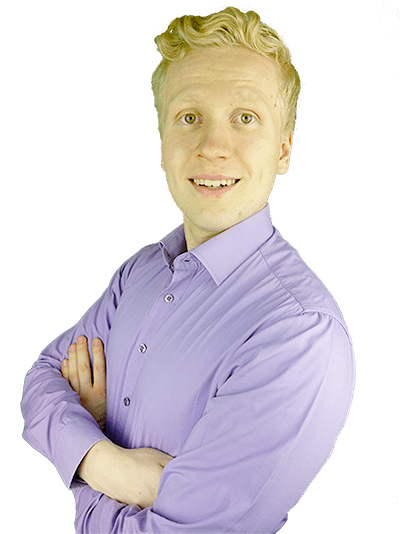 I am Roope "Robert" Kiuttu from Finland, the founder and owner of Your Online Revenue. My mission is to help YOU to make more money online. Until today, I have helped +3,000 individuals to get started making money online and I know it's 100% possible for anyone. I started some years ago without any prior experience but nowadays I have a financial freedom thanks to the Internet. Inside the course, I share my story with you but if you didn't get started yet, let me tell you a part of my story below. I come from Finland from an ordinary family. I was raised by a (lovely) mother. I really appreciate all she has done for me. However, financially we didn't have much when I was a kid and sometimes we needed some support from other people. Actually, I worked for a while in a kindergarten. During the weekends I was a taxi driver. Long story short, one day I started looking for ways to make money online. 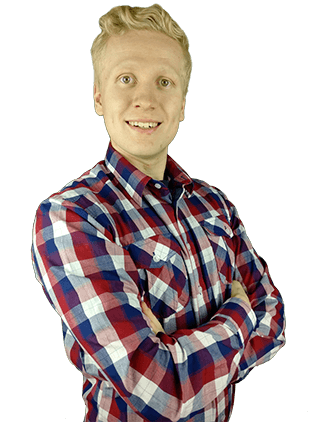 I found Wealthy Affiliate and slowly started going through the training. Little by little my income online grew. At some point, I quit my 9-5 job to concentrate full-time on making money online. Nowadays, I have a freedom to travel around the world, live wherever I want and work whenever I want. Quite a change for me, huh? Over the years I've learned tons of things about making money online. Making Money Online is a SKILL that Anyone can learn. Making BIG money online always requires time and effort. Sometimes when people come to me, they are looking for "get-rich-quick" schemes. I get emails like, "Robert, what is the fastest way to make money now! I don't want any training and I don't want to invest any money! Just show me the way now or send me money." Okay, maybe I exaggerated a little bit to make the point clear. Sometimes people are just looking for a "magical button" that would generate them money immediately. The bad news is that such button does not exist. I don't believe in "get rich quick" schemes. The good news is that ANYBODY can learn to make real money online if you are willing to put in the effort. You don't even need any money to get started. I started for completely free and you can as well. Of course, having some money will make the process a bit faster but that's not necessary for getting started. Thank you for reading our about page! You can contact me personally anytime by signing up to the email list above and responding to any of my emails. Another option is to send me a direct message on Wealthy Affiliate. I answer 100% of your messages personally.